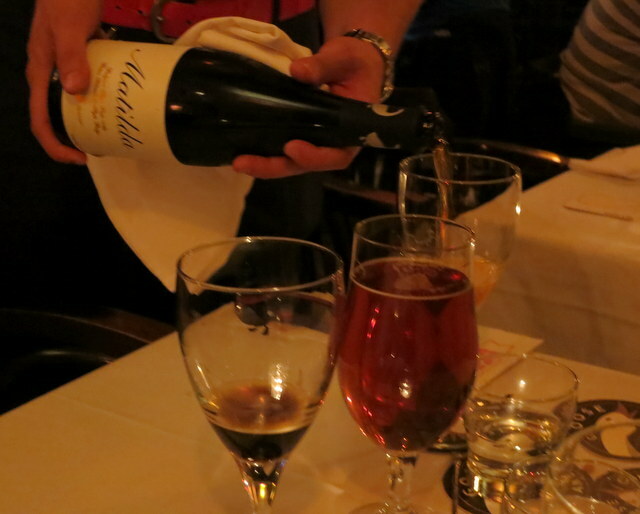 The Bier Markt invited me to a Goose Island Dinner with Goose Island Brewmaster Brett Porter and Bier Markt Executive Chef, Michael Cipollo. Ah…it’s one of my favourite times of year…. Oktoberfest! 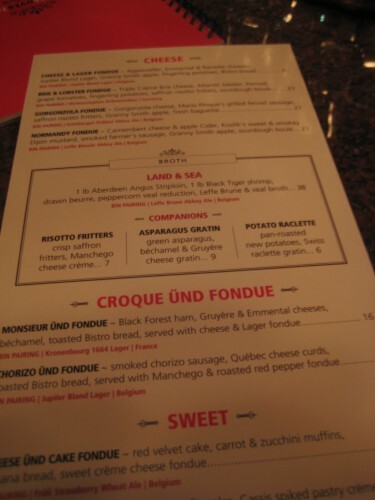 Head to Bier Markt to eat some spatzel and try some new brews! 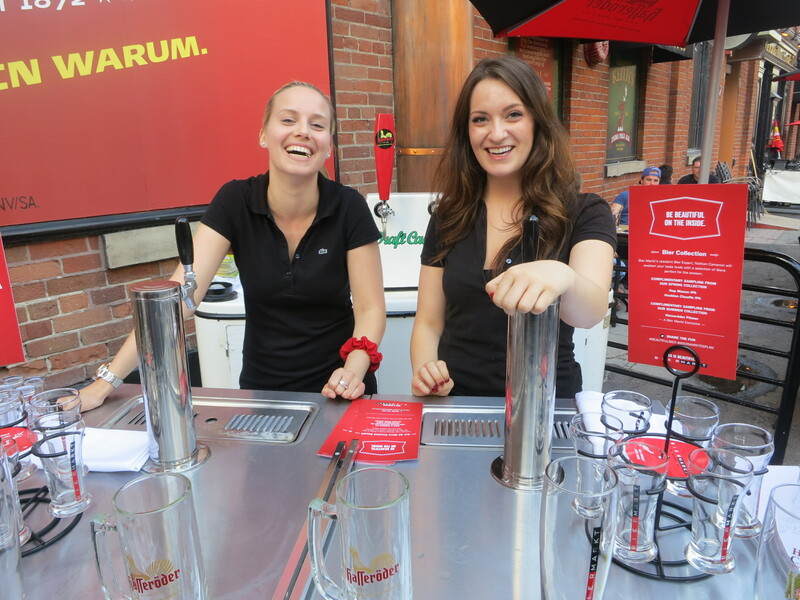 This popular annual festival returns to the Bier Markt from Sept. 18- Oct. 20th. On the menu, you’ll be able to find some old favourites, like Schnitzels, sausage & sauerkraut and of course, Festhalle Roast Chicken. Of course, they’ll also have a special Oktoberfest Germanic Bier Collection that includes: Hasseroder Pilsner Lager, Paulaner Dunkel, Paulaner Helles Lager, Erdinger Weissbier and more. 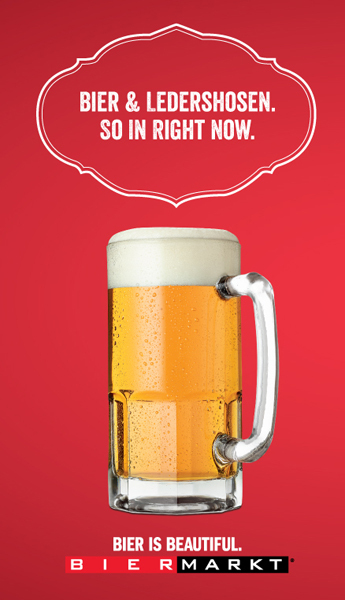 Are you ready to get your bier on? 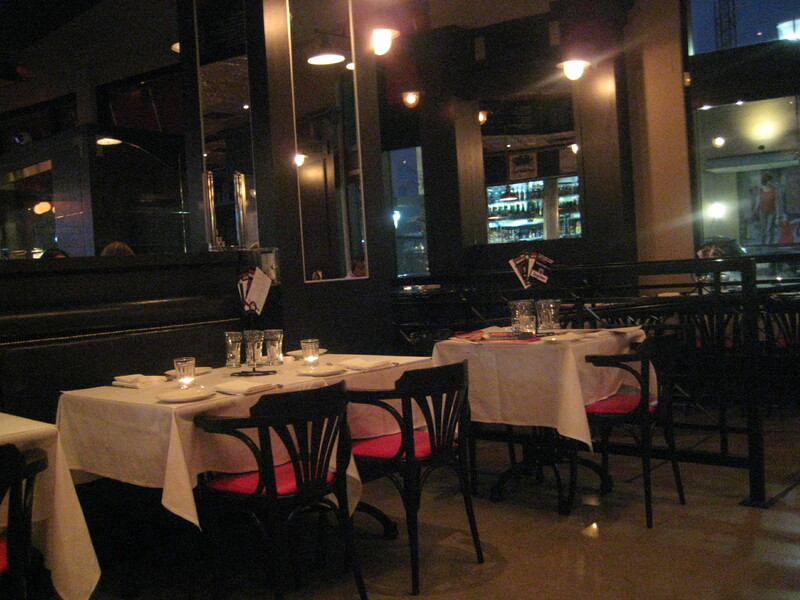 The Bier Markt was nice enough to provide a $50 gift card to one lucky reader! It’s essentially like getting free beer, with the bonus of delicious food. What’s not to love? Enter below by leaving a comment to tell me what your favourite thing is about Oktoberfest! You can also get extra entries by following on Twitter. Good luck! It’s officially summer at Bier Markt! They kicked off the season on a sunny day with a perfectly timed patio party. 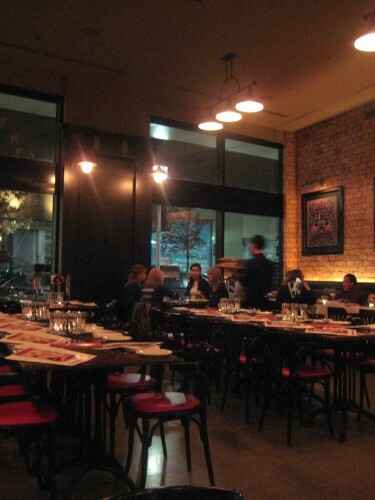 I love going to the Bier Markt, and the Front Street location is a favourite of mine. I actually like going to the Bier Markt for the food. Shh, I’m not much of a beer drinker! To be honest, I’m not much of a beer drinker. I prefer very fruity, sparkling cocktails and wines. (My favourite beer is Fruli, which is basically more fruit than beer.) So I won’t get into specifics, but I liked the Hasseroder Pilsner the best. It was light and refreshing. Now on to the food! 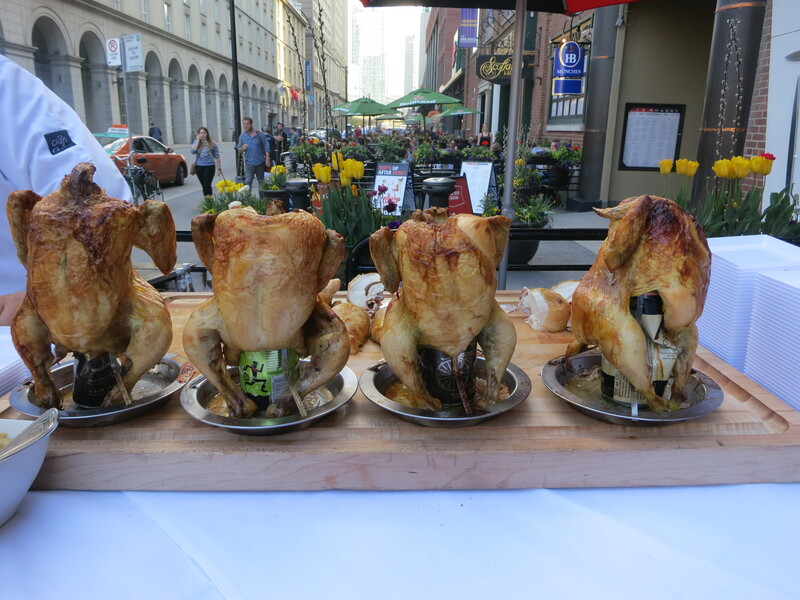 Their executive chef, Michael Cipollo, experimented with Bier Can Chicken using 4 different types of beer. The chicken was so moist and tender. The sausages were my favourite. The Wurst BBQ featured inventive flavours like Ontario Pork & Orange Zest, Lamb Merguez and Breton Pork & Fennel sausage. 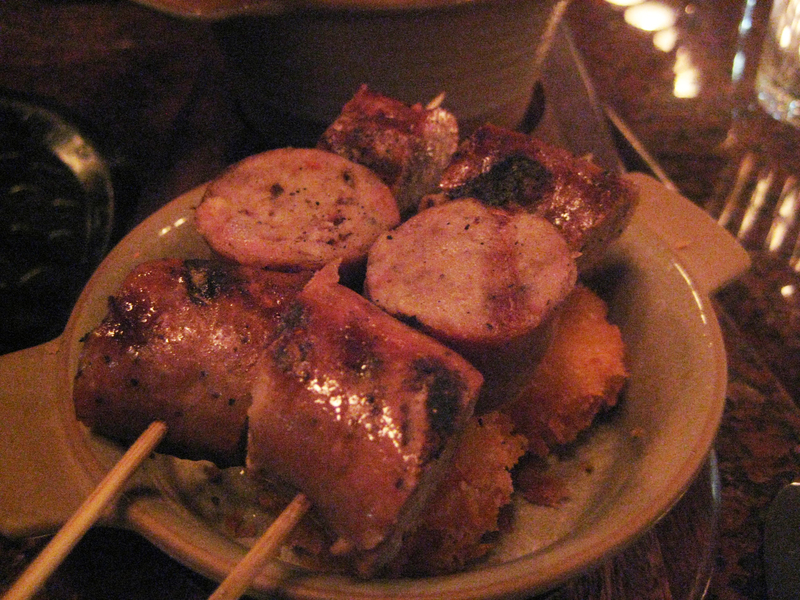 The pork and orange zest sausages were surprisingly flavourful. The orange flavour really came through- not something that I’m used to tasting in meat. More, please! King Prawns, fingerling potatoes and apple salad. 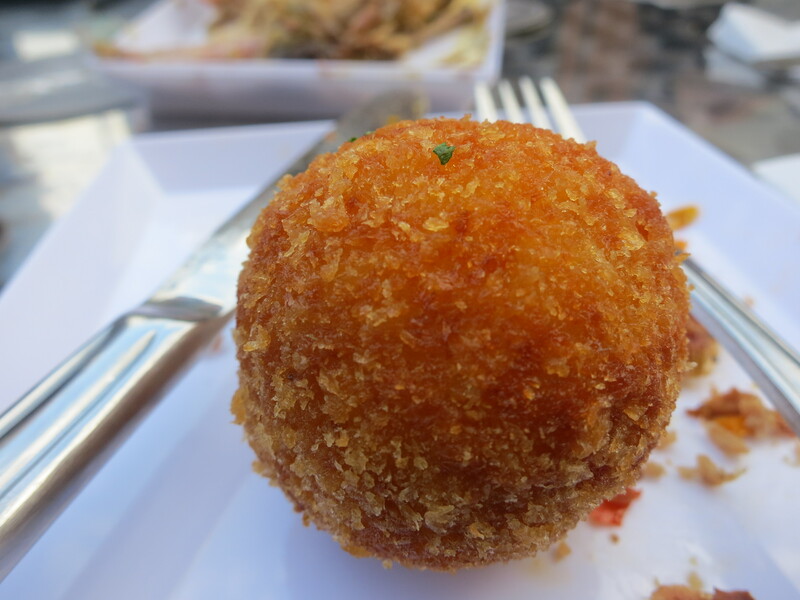 Another favourite from the evening were their Rosti Croquette. 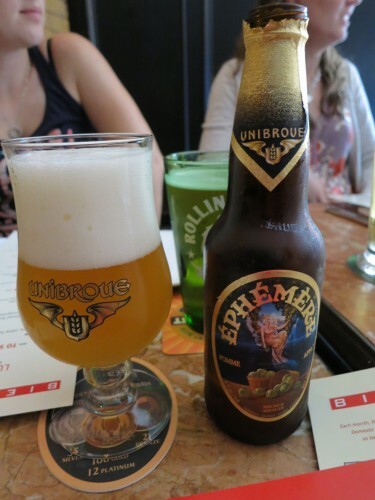 I don’t think that this is new to the menu, but it was the first time I was tasting it. It was so good and practically melted in my mouth. It consisted of shredded Yukon potatoes, Beemster Classic cheese and creme fraiche. Hungry? Visit the Bier Markt website to find the location nearest to you. I pretty much plan on spending a good portion of my summer hanging out on the patio and trying out their brunch! 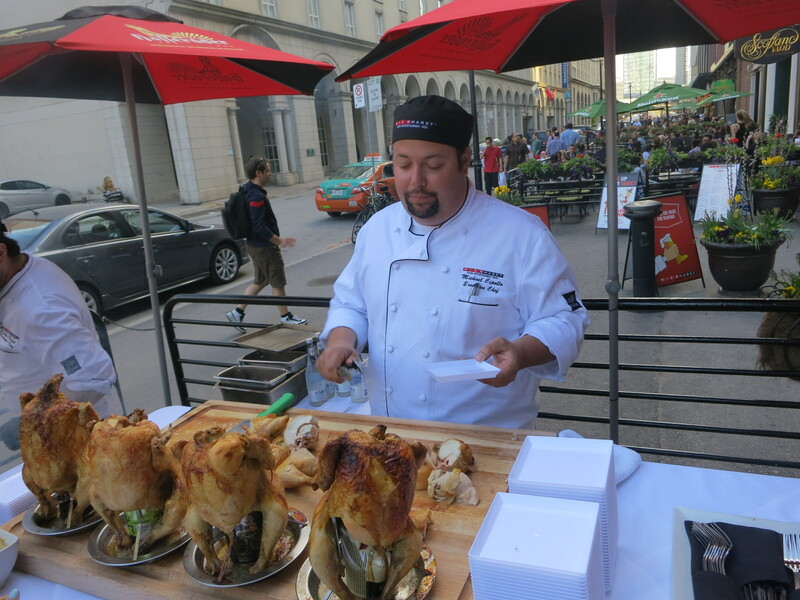 The Bier Markt Summerlicious lunch was my favourite of the four that I went to this year! It’s such a fun environment and the food was delicious. I tried this apple beer but I didn’t like it! I should’ve stuck to a beer cocktail. 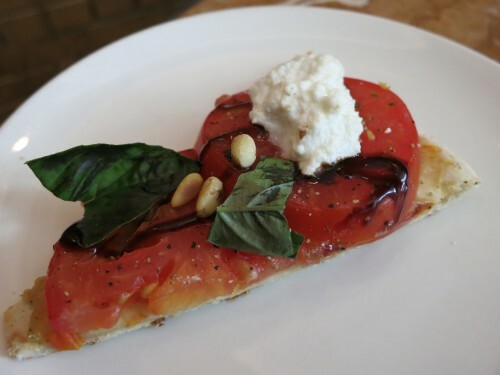 Someone at my table ordered this yummy garlic hummus tomato flatbread. Yum. First up was the generously portioned Wvrst board. 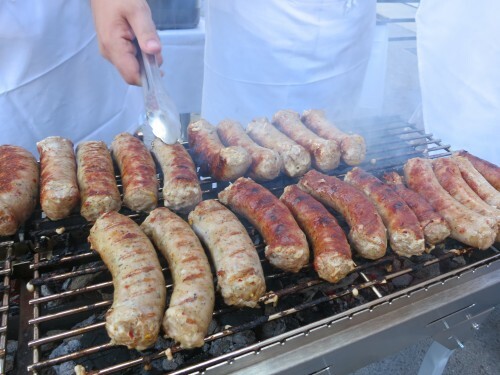 The Hungarian smoked farmer’s sausages were juicy and flavourful. The warm, freshly baked pretzel was a nice touch, but was a tad too salty. 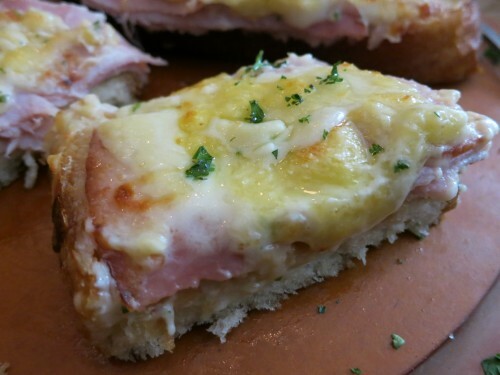 This Croque Monsieur was SO good. It was also huge! 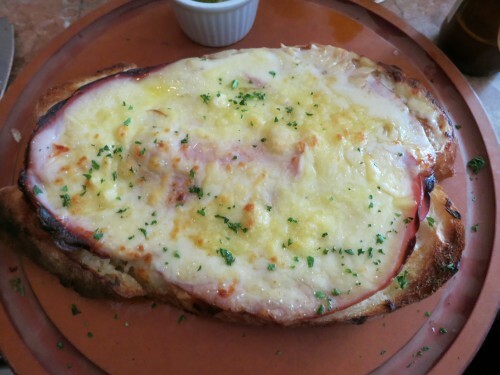 It contained black Forest ham, Gruyère & Emmental cheeses, béchamel, and toasted Bistro bread. 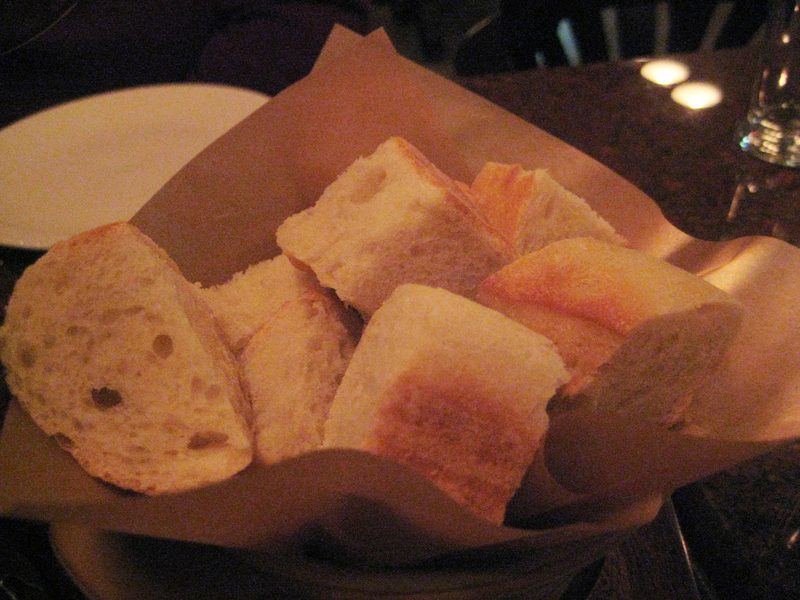 The béchamel sauce was creamy and the bread was perfectly toasted. 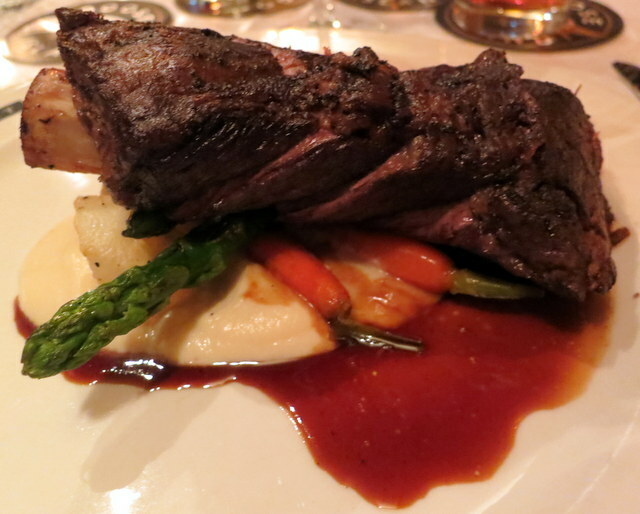 I actually only ate half of this, to save room for dessert! 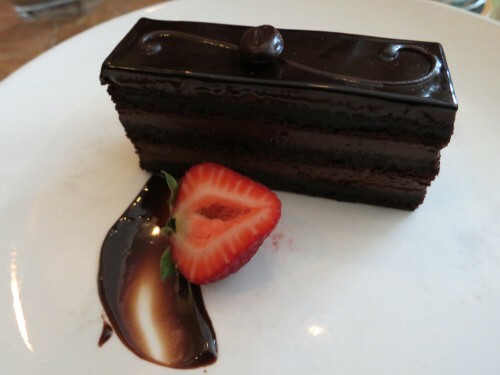 My dessert was the Belgian chocolate cake with ganache, cocoa genoise, dark chocolate mousse. It was good, but maybe could have been more rich. 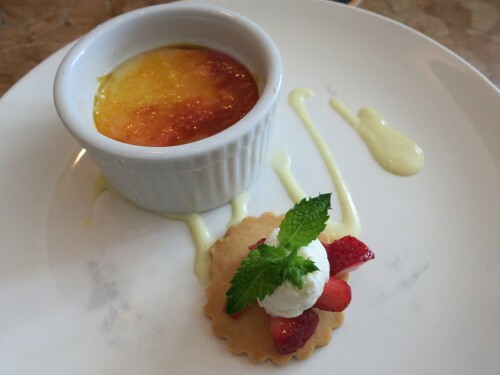 All reports said that the strawberry creme brulee was fantastic. This $20 Summerlicious lunch was my favourite! 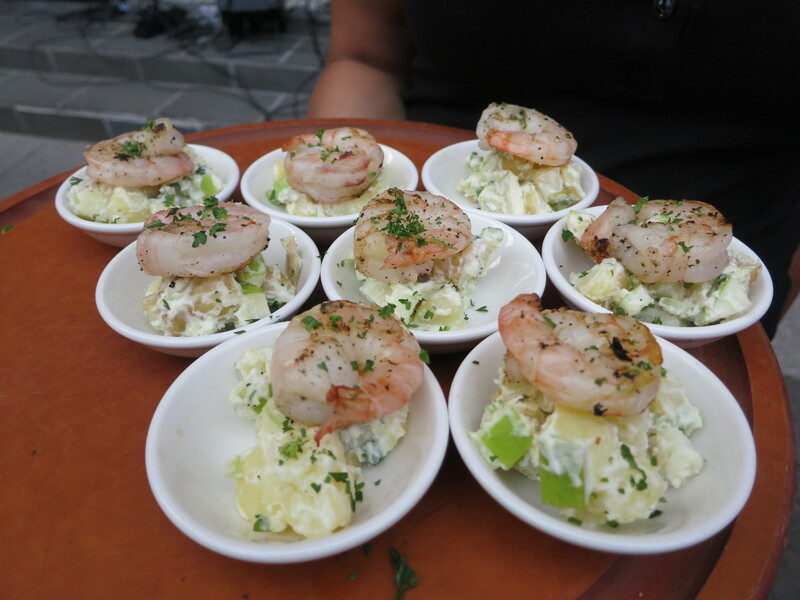 The portion sizes were great, service friendly and good quality food. Cheers! I have been trying to make it to the Bier Market’s Fondue Festival for about 3 years. February is always so chock full of events, I usually end up missing it! This year I was determined to go, and ended up going TWICE! “Me, Yu, Und Fondue” only happens once a year. I went to their new location (closer to my house!) at Shops at Don Mills. I’ve been here twice now, and I really love the vibe. I came on a Thursday, which seems to be a special night because they had samples of beer and a mussel station! It was busy and just a fun place to be. 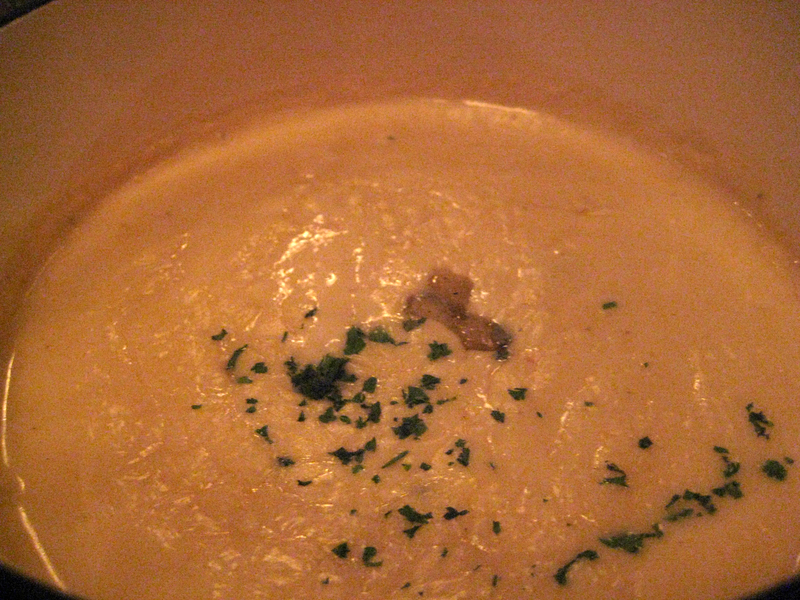 We shared the Gorgonzola Fondue ($21) that was served with fennel sausage, saffron risotto fritters, Granny Smith apples and fresh baguette. 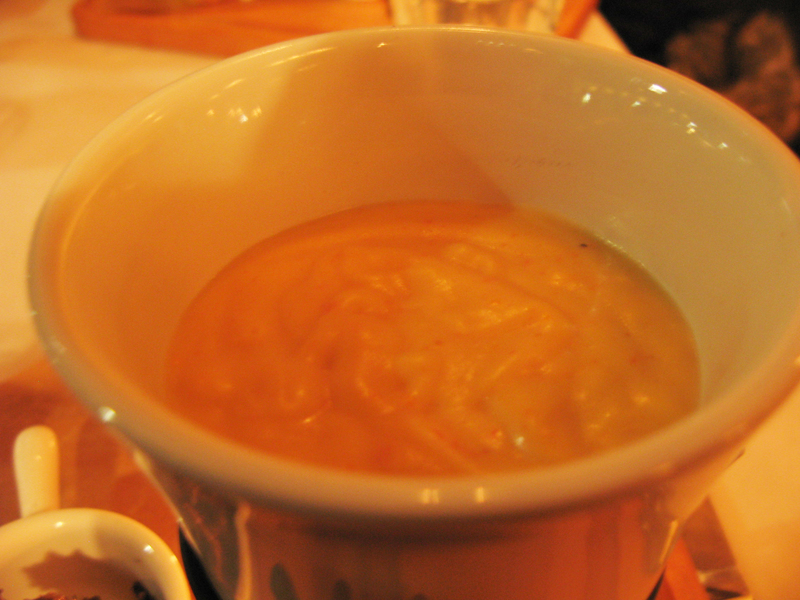 This mild fondue was delicious…and very filling for two people! 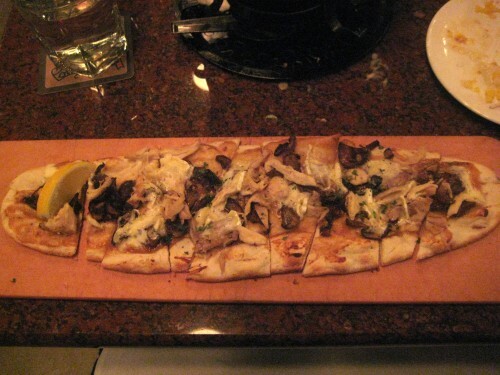 We had decided to share it as an appetizer and go with the flat breads as a meal. We didn’t end up finishing the fondue, it’s probably best shared with 3 people! The sausage was excellent, and so was the risotto fritter, but it kept falling apart in the fondue. It was too delicate to be dipped. Next up were our flatbreads ($13 and called Flammekueche on the menu) I went with the chicken, and my boyfriend went with the sausage. The chicken on my flatbread was house smoked on top of Quebec brie, roasted garlic and mushrooms. The chicken was very fresh and tender, but I ended up enjoying the sausage one more. (he wouldn’t switch.) The spicy sausage Flammekueche had Quebec cheese curds, mushrooms and caramelized mushrooms. 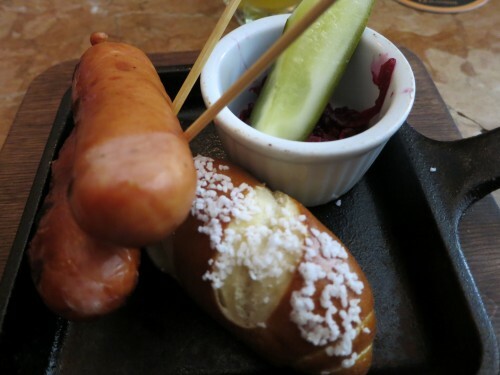 I’ve noticed that the sausage is particularly good here, and would love to come back to try more. I amazingly found myself here again this week for the tail end of the festival. 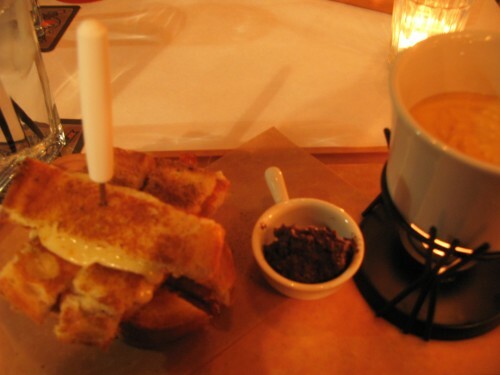 This time, I went for one of the sandwiches and fondue paring. The chorizo croque monsieur ($16) was filled with smoked sausage and Quebec cheese curds. It was paired with a Manchengo cheese and roasted red pepper fondue. I ended up liking the sandwich better than my flat bread. It was cheesy and very filling. The one thing that I had a problem with was the fondue. These individual fondues came in small pots that were warmed by a candle. The fondue never really warmed up the way it should have. I don’t think that the candle was strong enough. My friend had the same issue. 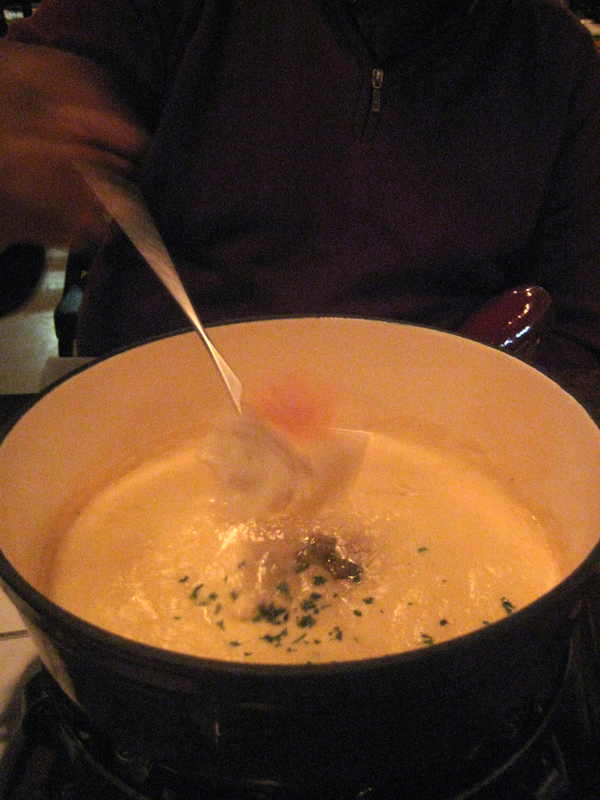 The bigger pot of fondue was warm consistently because it had a bigger burner under it. 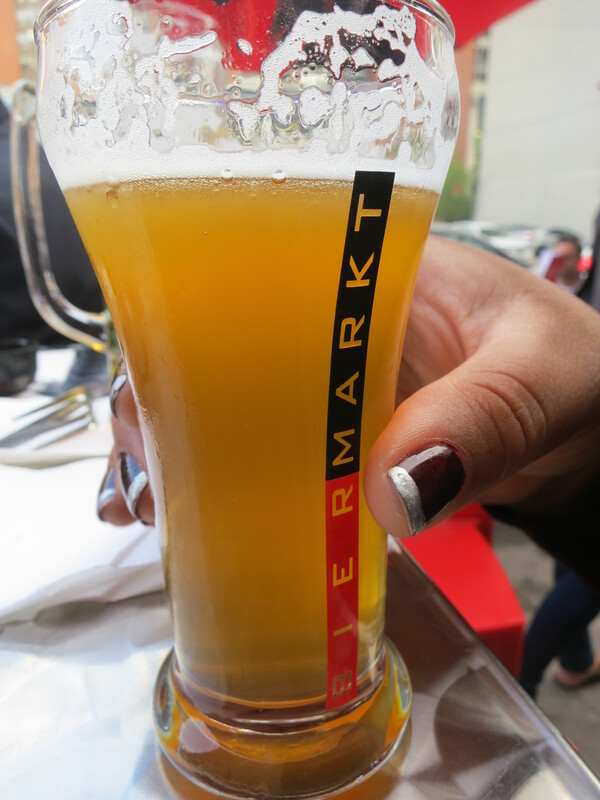 If you are reading this now, I highly recommend you head to the Bier Markt before the festival ends! It’s only on until this Sunday, Feb 26th. Don’t forget to make a reservation, as they are packed in the evenings.